Level One or Level Two sponsor to receive booth space. 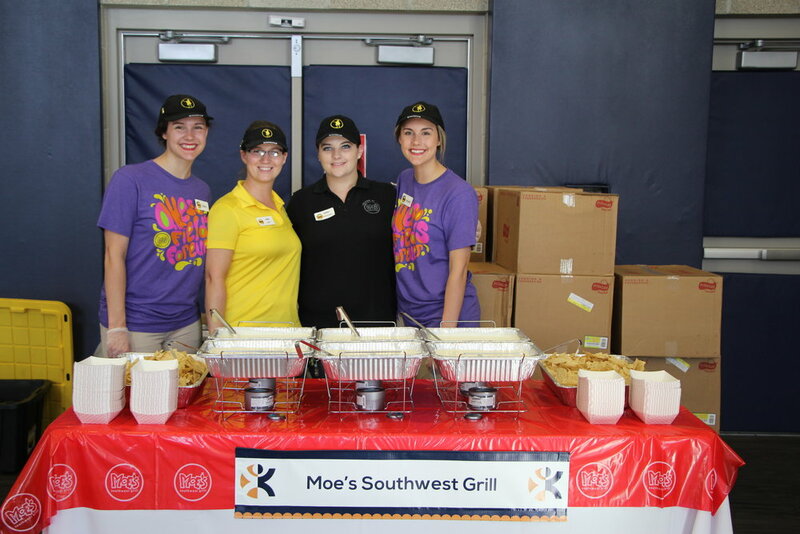 This opportunity exposes your brand via product sampling, throughout the event in the MAC Gym. Food vendors must be willing to provide a minimum of 1,200 (2-oz. minimum) “tastings” for attendees over a two-hour period. We recommend a maximum of 2 different sample items per vendor, as lines will move more efficiently with fewer choices. Sponsor an activity or event in courts 1-6, and provide prizes for winners of each round of competition. We supply the games and activities, you supply the prizes. Prizes may consist of gift cards, free services, gift baskets, merchandise, etc. A minimum of five (5) donated prizes are appreciated to qualify for LEVEL TWO. In addition to the prizes your organization donates, feel free to provide your own giveaways, drawings or games at your booth space! We provide a variety of games, contests and activities that give students a chance to win prizes. The prizes you donate prior to the event are allocated as "grand prizes" for each game or contest. Each game/contest is designed to produce 8-10 grand prize winners throughout the event. Depending on how long each game takes to complete, we run multiple heats in a given time frame. The winners of those heats, then compete for the grand prize. This is how we ensure we have enough "grand prizes" for all winners, The number of prizes you donate and confirm before the event determines how many cycles of each game or contest we can run during the two-hour period. Winning students are given certificates to redeem at Prize Central, and receive the prizes you donate. Any prize not redeemed before the end of the event (which is very rare), will be given to students via social media contests or other events where your company will also receive promotion as the donating sponsor. 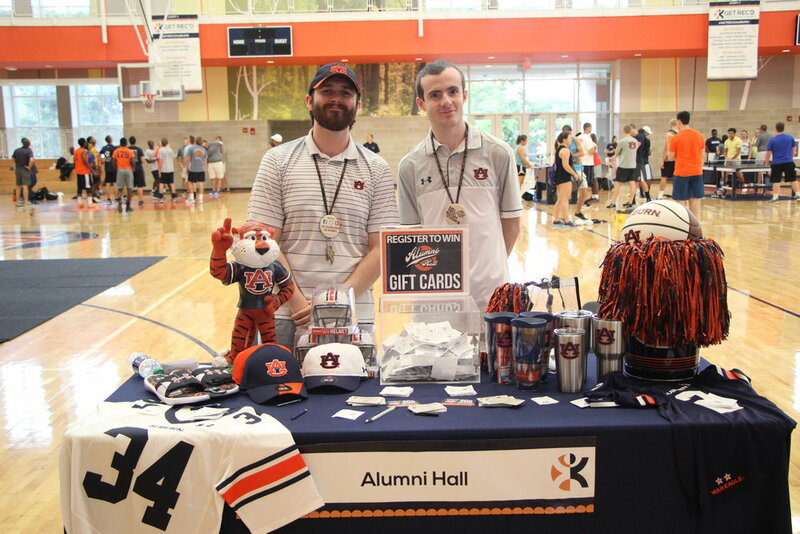 Campus Recreation provides small promotional items (as participation prizes) for each game or contest . These items are given to students (while they last) who complete the game/challenge. As a state entity, there are limits on the value of items we can purchase for promotions. This is what makes the partnership with our vendors so unique. You provide the prizes, and we provide an opportunity to expose your brand to thousands of students in the 18-24 demographic. Grand prize ideas include: gift cards, gift baskets, products or merchandise, outdoor adventure trips, recreation equipment, t-shirts (students love t-shirts), etc. If you provide 5, $20 gift cards, that equals $100, and we can provide a grand prize for 5 winners. If you provide 10, $10 gift cards, that still equals $100, but we can provide a grand prize for 10 winners and conduct five more rounds of a given game or contest. each student entering the event will be given a card that includes all partner/sponsors who donated a minimum of 4 to 8 game/activity prizes. 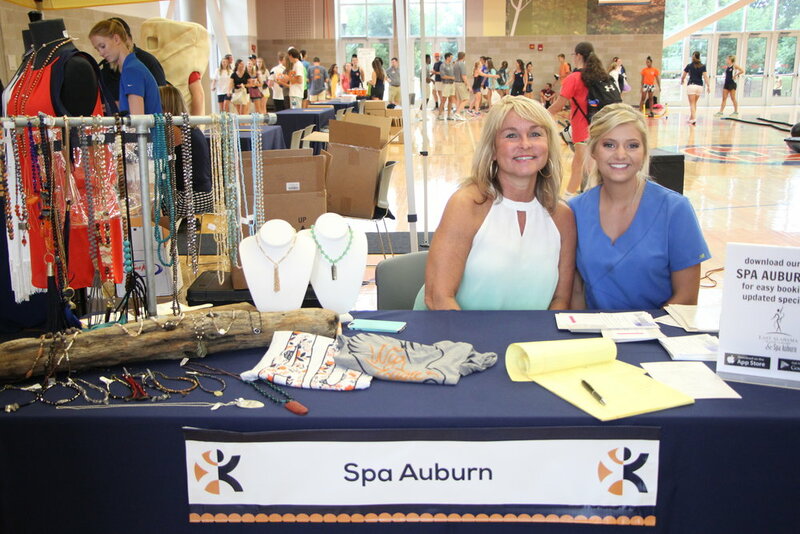 Students must visit a minimum of 4 exhibitor spaces, to get the card stamped, then must follow @auburncampusrec on social media. If they opt out of the "follow," they must get 4 sponsor stamps. The completed card is then redeemed for the free event t-shirt. 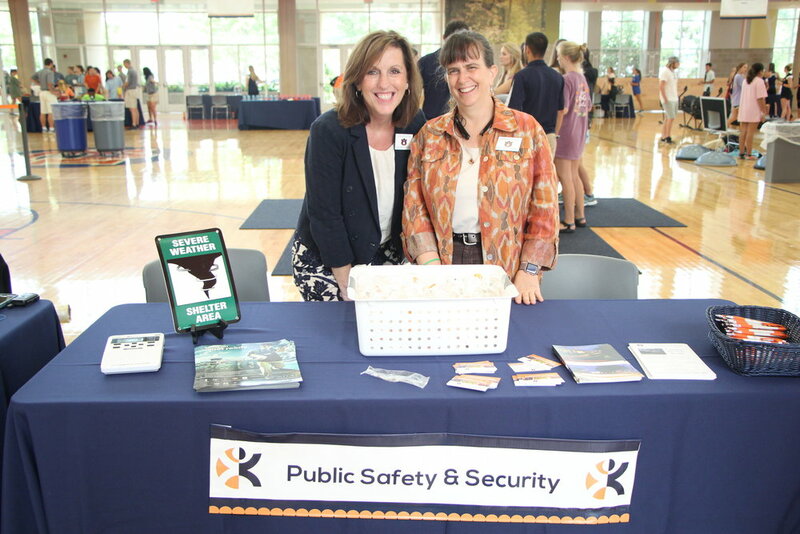 This guarantees your brand face-to-face engagement with Auburn students. 2,500 cards were redeemed last year, making this new addition a great benefit to sponsors.